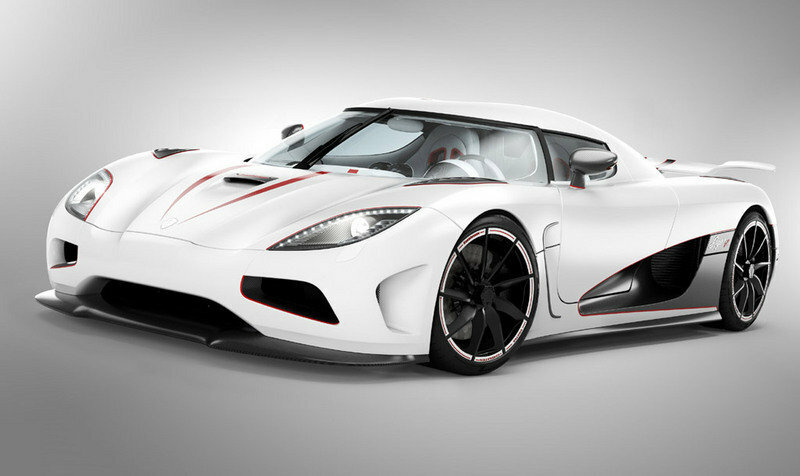 Koenigsegg is still battling the federal regulations that have halted the Agera supercar’s trip over to the US, but if all goes as planned, the company will be sending the first units to our side of the pond in June 2012, with a crisp white Agera R leading the trip. With that project on a bit of a standstill, the company has moved on to announce that they will be unveiling a rendering of their 100th super car at this year’s Geneva Motor Show in March. No details on the new supercar have been provided as of yet, but the thought alone is enough to put Koenigsegg fans in a state of agony until then. 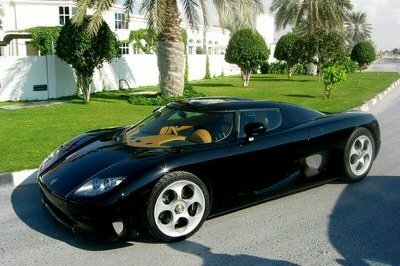 Supercar dreams aside, Koenigsegg also confirmed that they are currently preparing a camless engine inspired by the Formula 1 cars. The company said this is "a radical departure in engine design that will increase fuel economy between 20 and 30 percent by using pneumatic-controlled valves." The engine is being developed in cooperation with Cargine Engineering and its new "technology provides exacting control of each cylinder and would allow for infinitely variable valve lift and duration, as well as cylinder deactivation. Energy to operate the valves also would be reduced compared to a conventional cammed engine." More details on the latest Koenigsegg news will surely follow in the next month or two, so stay tuned! A fuel-efficient sports car is rare, props to Koenigsegg for producing one. This one is oozing with mixed chic and taunting vibes. 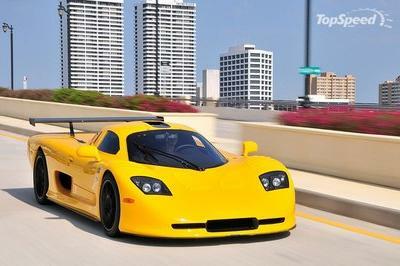 Well, it’s good to hear that they are going to show their supercar at Geneva Motor Show. I’ll patch-up with this article for updates. 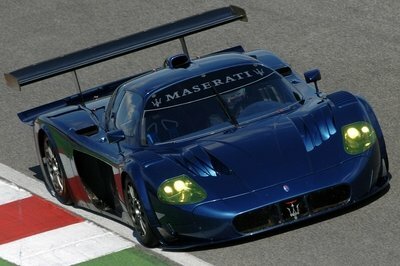 What would be the preview of their 100th super car? 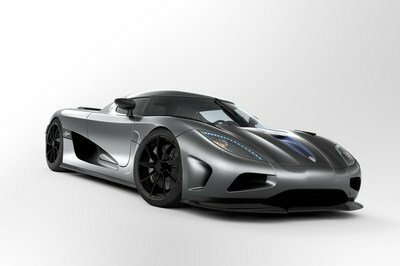 Koenigsegg produces monstrous design which has the amazing beauty. So we knew that the next concept will be more captivating. Yeah! The headlamps feel like an eye of a robot. This concept has a nice platform design. When will this be launched? Beastly! Now this is what you call a sports car. The design is perfect from its curve to the interiors but I think it’s way too low. 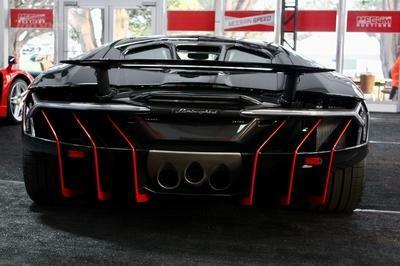 What a supercar! The concept has a nice curvature and the headlamp feels like a blade or an eye of a robot. I’m sure the engine output of this car is developed and it provides new technology.